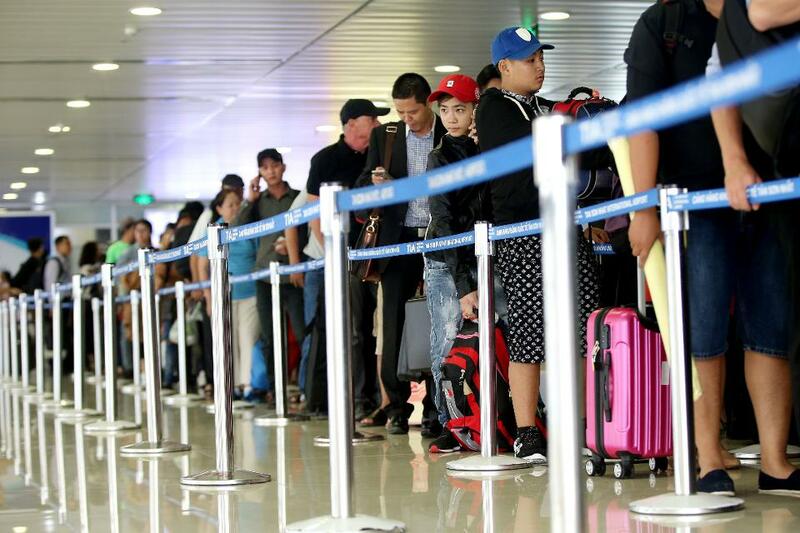 Vietnam gives visas to deplaning passengers as long as they arrange ahead through a travel agency such as vn or Vietnamvisa.org.vn. The agent charges a fee of $15 到 $20. Just print out the confirmation they send ahead of the trip. Also bring a passport-sized photo and another fee of about the same amount to the airport. The online agency will tell you how much that is. 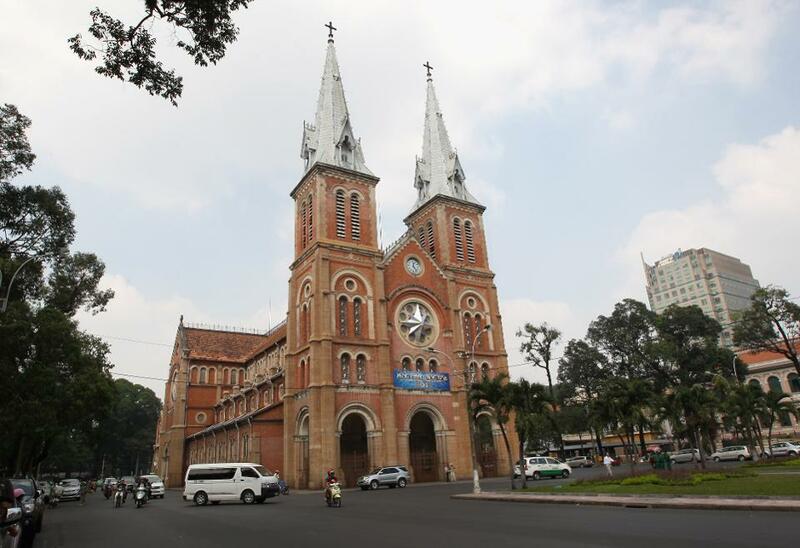 Coffee, 餐馆, beer and souvenirs are concentrated into the French quarters of Hanoi and Ho Chi Minh City. 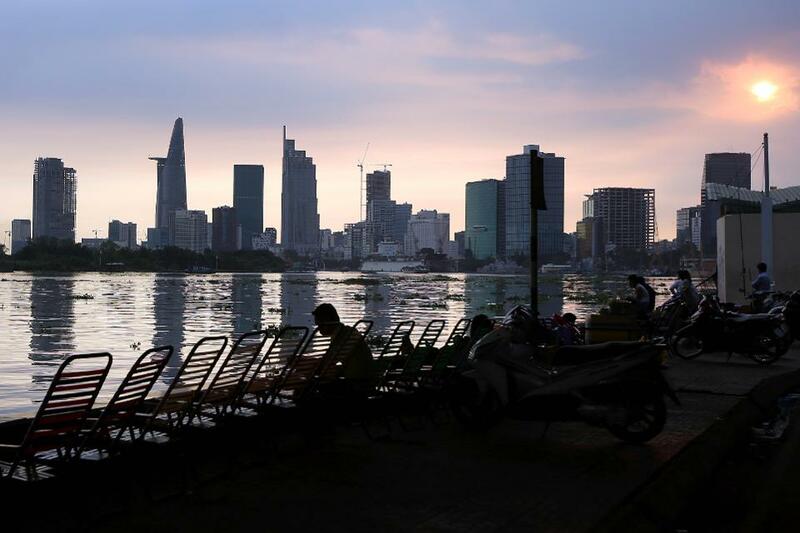 Hanoi’s historic Lake of the Returned Sword turns up in the same part of town. 在胡志明市, the War Remnants Museum and Notre Dame Cathedral sit in easy reach of District 1’s numerous hotels and major tourist marketplace.